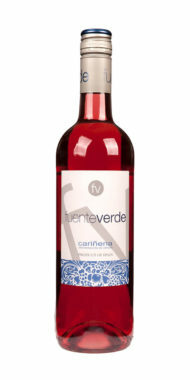 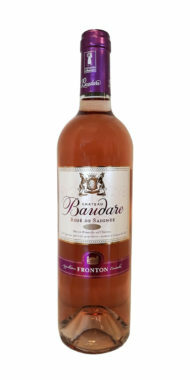 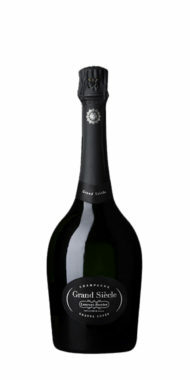 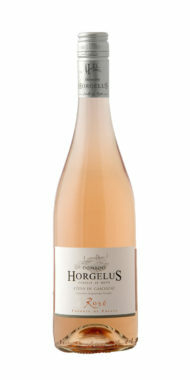 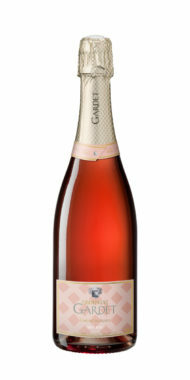 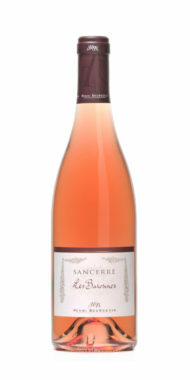 Complex and powerful the first aromas are reminiscent of strawberry jam followed by floral notes such as rose petal. 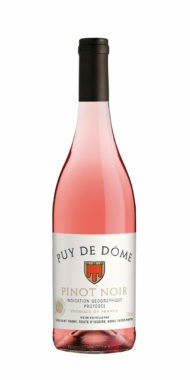 The palate is lively and crisp with dominant flavours of red berries. 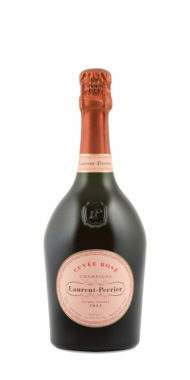 Full-bodied with a velvety texture and a finale showing hints of dried apricots and orange peel. 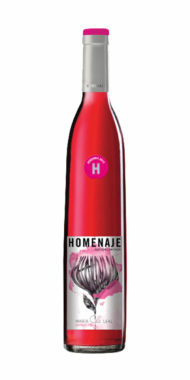 Delicious with veal, duck and light chicken dishes. 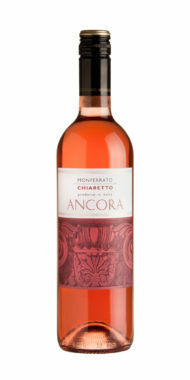 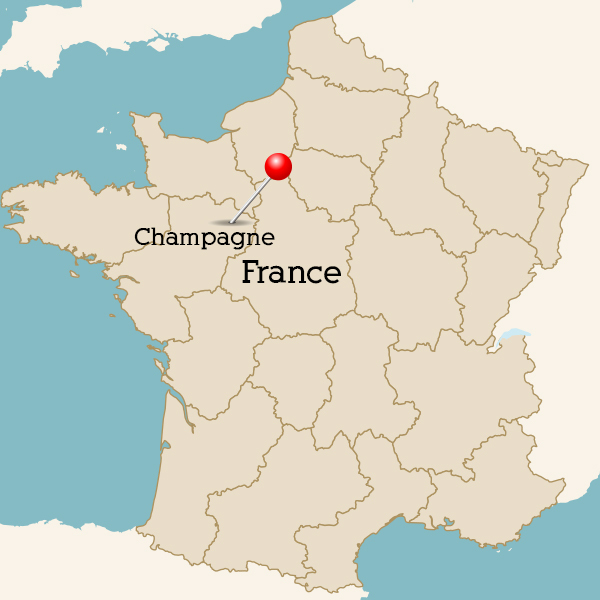 Produced in very small quantities, this outstanding, subtly powerful wine is rare and much sought-after. 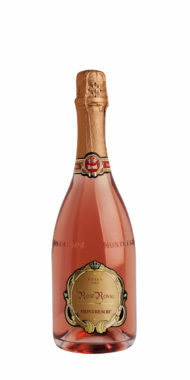 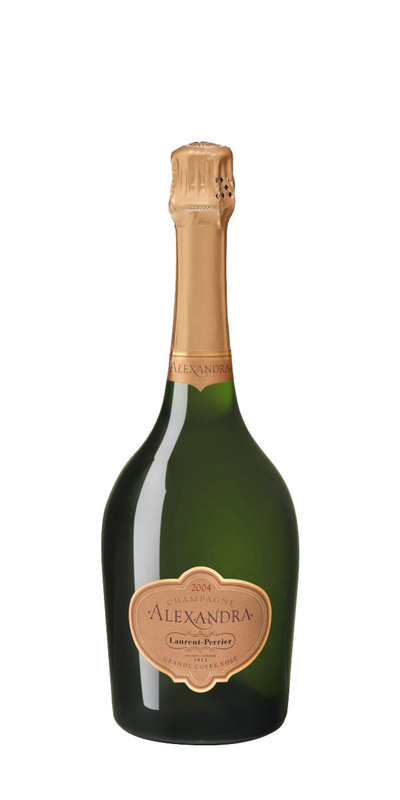 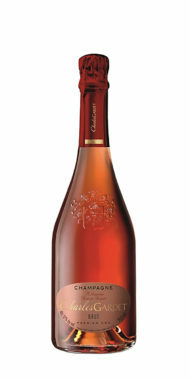 Since its launch in 1987, only seven Alexandra Rosé vintages have been made, the last one in 1998.